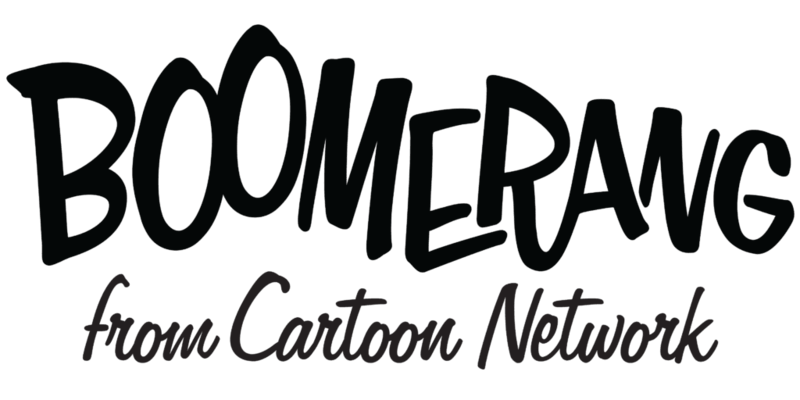 Boomerang was created as a spinoff of Cartoon Network. Turner Broadcasting wanted a place to air retro-cartoons that would be a hit with both kids and their parents. Of course, when deciding to make the network, it's unlikely they knew what a success it actually would become. 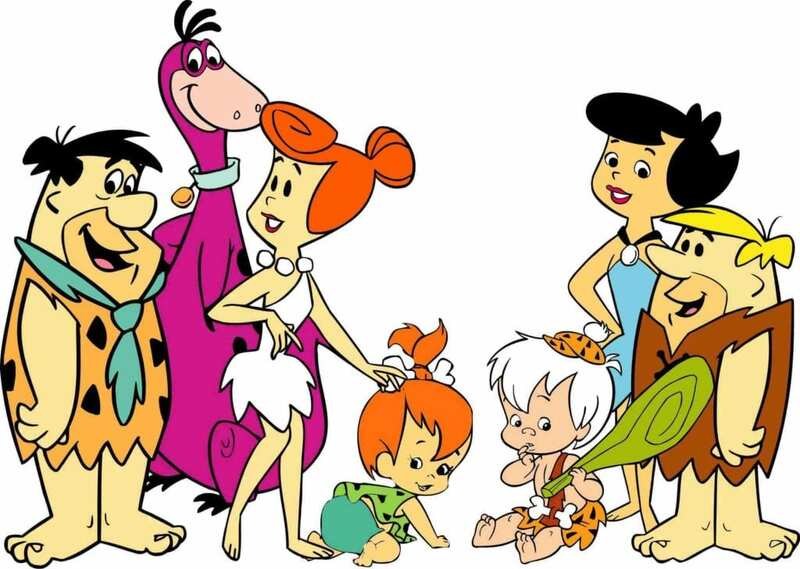 Not only does Boomerang air older Cartoon Network hits like Dexter's Laboratory or Power Puff Girls, they also air retro-cartoons like The Flintstones, The Smurfs, Looney Toons, and Scooby Doo. If you love cartoons, you might be worried about dumping your cable provider. Let me clear up those worries for you. There are several ways to watch Boomerang without cable! If you've already cut the cord you can watch Boomerang online in the following ways. DIRECTV NOW is one way to stream Boomerang without cable. DIRECTV NOW works with Apple TV, Amazon Fire TV, Chromecast, phones and tablets, and other devices. The main package is available for $35 a month. If you want more than 60 channels you can choose another package. Packages include channels like AMC, Bravo, BET, Boomerang, ESPN, Food Network, OWN, Syfy, TBS, and TNT. Movie channels are also available. For just $5 a month you can add either HBO or Cinemax. In some select cities, available local channels will also be in your package. If you want to try DIRECTV NOW, sign up for the DIRECTV NOW 7-day trial. This will allow you to try Boomerang streaming without risking any money. Member specials are available to provide Amazon Fire TV sticks and Apple TVs, so check your member offers. If you want to learn more about DIRECTV NOW, feel free to check out our full review. Sling TV has three main package options. You can get the Orange package for $20, the Blue package for $25, or you can combine them both to make one big package. You'll get channels like AMC, Disney, and TNT. You can also add channels on to make your package more specific to your needs. In this case, if you want to watch Boomerang without cable you can add the Kids Extra package. You'll pay $5 more, but you'll also receive Disney Jr, Disney XD, Duck TV, and other channels that will be great for kids! You can watch Sling TV on all sorts of streaming devices from mobile phones to Smart TVs. Speaking of streaming devices, Sling TV offers great member specials including $60 off an Apple TV or a free Roku streaming device! Best of all, your membership starts with a free 7-day trial. Here's our full review. PlayStation Vue is your third and final option to watch Boomerang live stream. Take your choice between packages starting at $30 a month. If you're a faithful PlayStation fan, you'll find that Vue takes your game system and turns it into an entertainment hub. In select cities, you'll have access to local channels. In others, you'll be able to watch local content in your on-demand library. 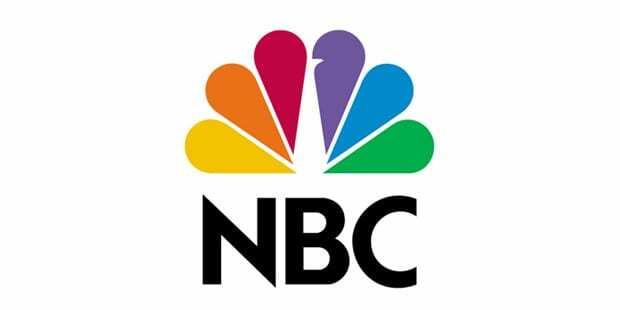 Available channels include Boomerang, ESPN, Syfy, TLC, TBS, TNT, and others. Beyond PS3 and PS4, you can watch Vue on iPad/iPhone, Chromecast, Amazon Fire TV, and other devices. Sign up today to get your free PlayStation Vue 7-day trial. This is a great way to explore the mobile restrictions that Vue has imparted. These restrictions lock you into your home location and do not allow you to watch in mobile settings, other than in your home. Here's our full review to learn more. We've discussed the ways that you can watch Boomerang live stream and these are the only streaming services that offer the entire Boomerang lineup. 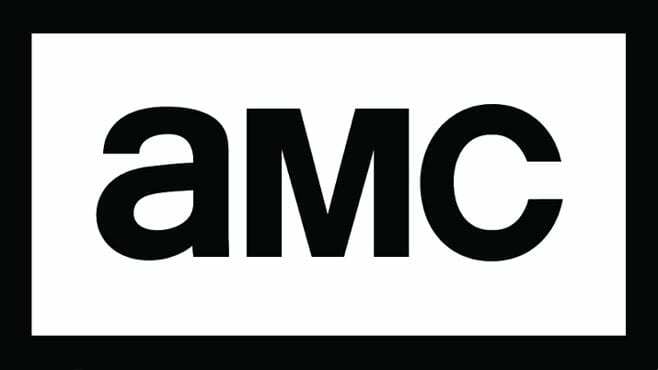 There are additional streaming services coming out this year, including VIDGO and Hulu Live, which may add the ability to stream Boomerang. Some shows might be available on on-demand services like Netflix, Amazon Prime, or Hulu. Otherwise, you can buy separate episodes or full seasons of your favorite shows through services like Amazon Instant Video or Vudu. Buying seasons certainly costs more in the long run, but if you're trying to find one show rather than the whole network, it's certainly an option. If you want to stream Boomerang, those are your options. Any questions can be left in the comments!